It's actually possible to make delicious pad thai in under 15 minutes. We'll show you how. There's nothing like the strong craving for a delicious Thai food dinner. But don't order takeout quite yet. As complex as Thai dishes may be, this version of pad thai is actually easy-peasy to make. And it may even blow your local takeout spot out of the water. Instead of the usual rice noodles, our recipe uses low-calorie shirataki noodles. Hailing from Japan, these chewy noodles can help reduce cholesterol, improve insulin sensitivity, regulate digestion and promote weight loss. Our pad thai includes 226 calories; 14.79 grams of total fat; 8.15 grams of protein; and 17.11 grams of total carbohydrates per serving. You’ll begin by creating your own pad thai sauce from scratch. Sound impossible? It's not, we promise. You’ll simply mix soy sauce, rice vinegar, coconut sugar nectar and natural peanut butter together. Next, lightly pan-fry the noodles with ginger and scallions, and then stir in your sauce. For added protein, crack an egg into the pan to scramble with the noodles. 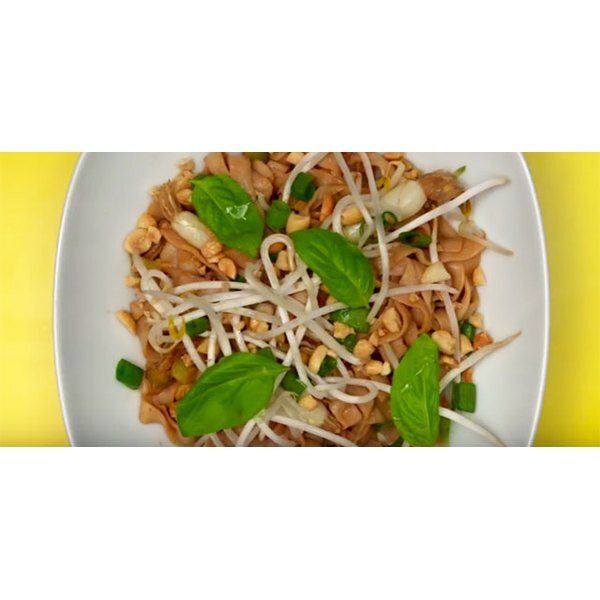 Finally, you’ll garnish the noodles with bean sprouts, scallions, crushed peanuts and basil leaves. Squeeze in some lime juice for irresistible tartness, and... you're done! 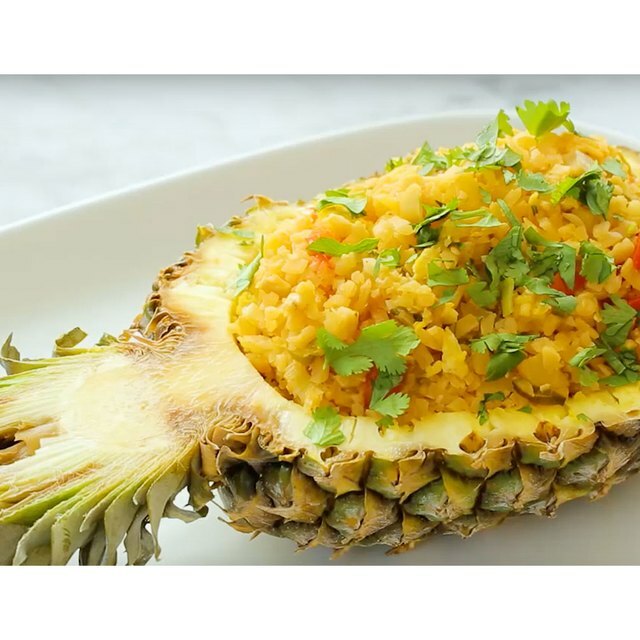 Now that you've officially mastered a Thai meal you can relish in your success! What do you love pad thai? Have you ever tried making your own? Would you try this recipe? Share your thoughts in the comments section below!